At BrightStar Care of AR - Little Rock/Hot Springs, owned by Mike Scott, our home care agency provides quality home care, caregivers, and medical staffing solutions to families and businesses in the Pulaski County area. We offer compassionate care, peace of mind and exceptional service — any time, any place. Local owner Mike Scott is a native Arkansan who has made it his mission to provide the highest quality of care to families and businesses in the Central Arkansas area. After visiting his great grandmother in a nursing home, Mike learned at an early age that he did not want his grandparents or parents to be in the same position. He made a promise to his mother right then that he would not put her in a facility. As an adult, he has been able to help many families across Arkansas fulfill that same promise. 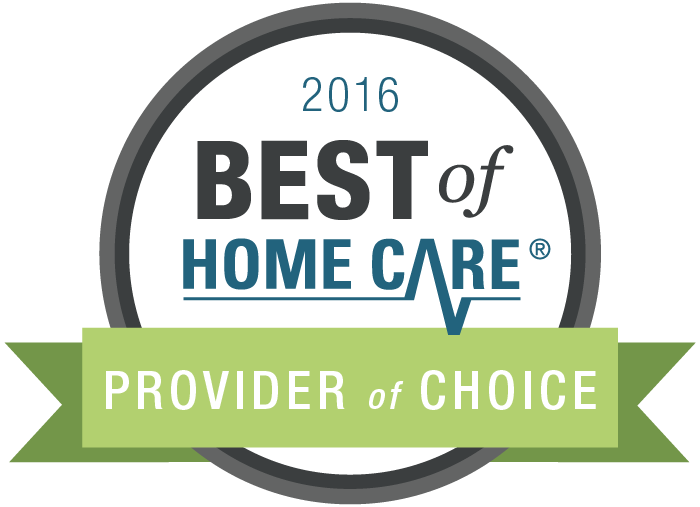 Mike is a Certified Senior Advisor and is proud to be running the premier Home Care and Medical Staffing Agency in Arkansas. BrightStar Care of AR - Little Rock/Hot Springs is committed to delivering the highest quality care. We have voluntarily attained accreditation for our home care agency by the Joint Commission which is a nationally recognized quality standards organization with rigorous standards. The creation of BrightStar stems from the desire to create a great company with a great purpose: To provide families and their loved ones with the highest level of accessible home care, dignity, and personal attention they need and deserve. We empower our team to live our values and provide compassionate care and service. Any time. Any place. One of our Little Rock BrightStar caregivers is a finalist for the first-annual “BrightStar Hero Scholarship Award” and a chance to win a $5,000 educational scholarship. With over 100 BrightStar locations and thousands of BrightStar caregivers across the United States, she is one of only six finalists chosen nationwide. We hire the best employees, but we don’t stop there; we strive to teach and train them to go above and beyond to make more possible in all our clients’ lives. The goal of our team is to provide you with unparalleled service, professionalism, and compassionate care. We will do everything possible to help your loved ones maintain their lifestyle and independence. We strongly believe that remaining in a familiar and comfortable setting with one-on-one care is the best possible environment for a loved one in need of assistance. We only utilize company-employed, experienced and compassionate caregivers to provide the mental and physical stimulation that is so important to the well-being of our clients. Each caregiver is insured, bonded, and has gone through a thorough state criminal background check and drug screen. More hope for those we care for. More flexibility for those we employ. More laughter for our clients. More security and peace of mind for the families we care for. More time for our clients to enjoy their families. More joy for everyone we serve. Just tell us what you need; we’ll custom-tailor a service plan and make all of the necessary arrangements. We’re here to help our clients and their families live their best. Let us know how we can be of service. Proudly serving Little Rock, Hot Springs, Hot Springs Village, Bryant, Benton, Traskwood, Bauxite, Alexander, Malvern, Lonsdale, Paron, Roland, Mabelvale, Friendship, Bigelow, Jones Mill, Donaldson, Arkadelphia, Hensley in AR.